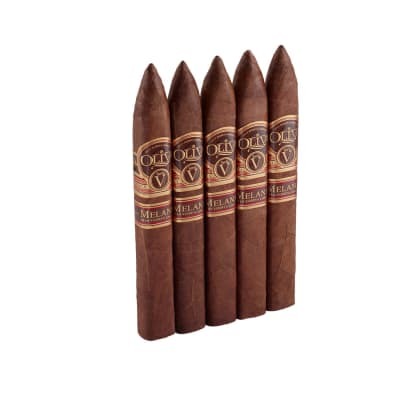 Oliva Connecticut Reserve Torpedo cigars present a classic figurado skillfully rolled in a cream-colored Ecuadorian-grown wrapper that takes its Nicaraguan core blend to marvelous heights of mellow. 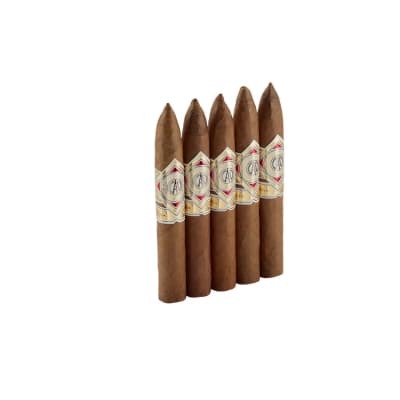 Hints of roasted nuts, coffee and sweet spices can be found in this rich and rewarding cigar. 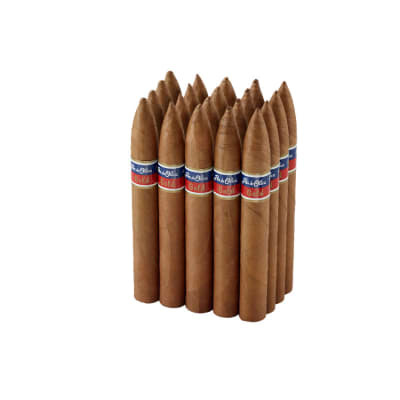 This is the only cigar I buy. They are smooth and full of taste. I really liked this cigar! It was smooth and easy to smoke, but packed a buzz like a stronger cigar. Mild flavor but perfect. I would definitely order it again. Smooth draw, consistant burn, nice flavor, priced right. What more can you ask of your cigar?? 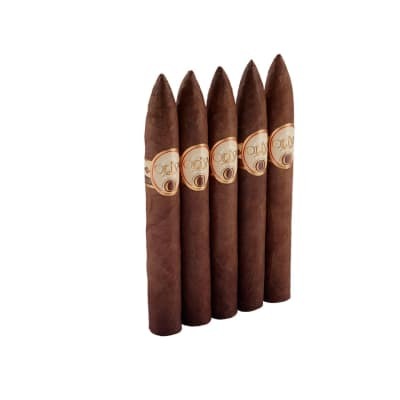 This cigar is great for the guy who really likes mild flavor. Smoke it slow, otherwise it tends to get bitter. It started off sweet, earthy, and nutty. Really easy draw and easily self corrects uneven burn. It has an aftertaste that you have to get used to but all in all, a really nice and mild cigar. I really enjoyed it. 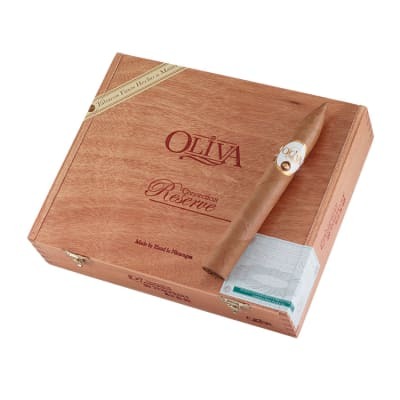 Oliva remains one of my favorite brands. I had the Torpedo.